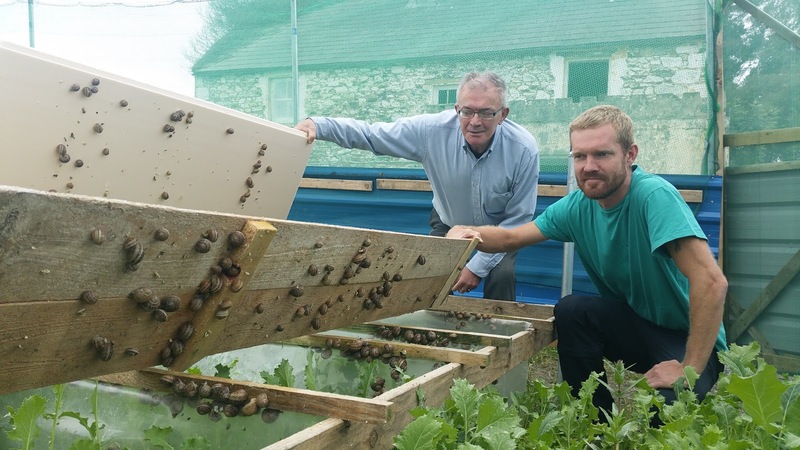 Never thought that snail farming to be one of the most profitable farming industries today. 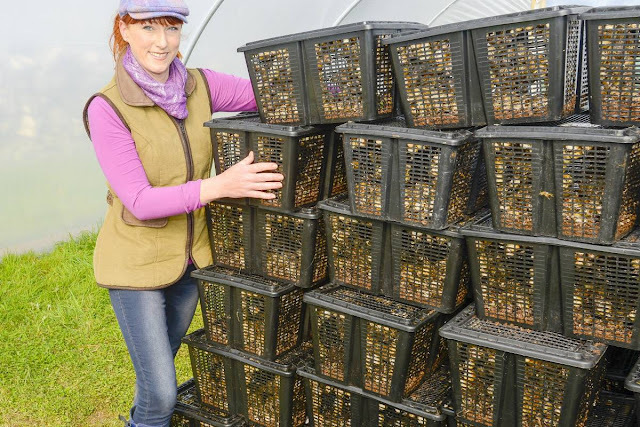 Even though it’s not as popular as many other farming industries, snail farming gain popularity when their usage get more than just for human consumption. While only few countries in the world popular with snail’s dishes but beauty industries spread to wider user and the substances for their products produces by this wonderful creature; snail. Snail farming is not new to human. The farming practice had been described long ago in Lumaca romana, (translation: Roman snail) by Fulvius Lippinus (49 BC). We don’t know how long it’s been practiced before the documentation. It also indicate snail was one of the important resources since long-long ago. Snail farming known as heliciculture, or heliculture is the process of raising land snails for human use either as food source or other usage such as producing slime for cosmetics industries or snail eggs as a type of caviar. 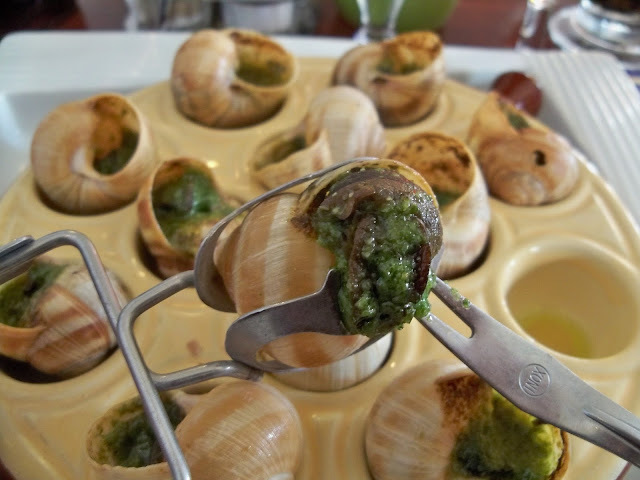 There are many land snails use as food all around the world, but the popular snails known as escargot mostly refers to either Helix aspersa or Helix pomatia, and they both are tasty. 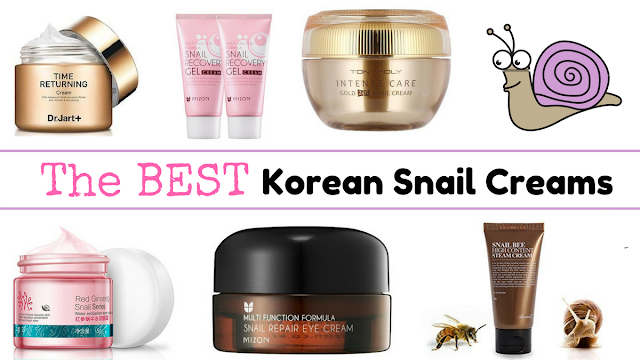 While for cosmetic purposes, snails slime been used since ancient Greek to improve face moisture, to reduce wrinkles and to rejuvenate the skin (that includes reducing scars or blemishes). Snail’s slime or mucin contain hyaluronic acid, glycoprotein enzymes and peptides – that used in many other products not produced by the snail mucin. If you’re interested to try the snail mucin products, it’s better you to try the ready cosmetics – for the mucus/mucin already treated clinically for safety usage (so use the known brands for extra safety). Snails as any other animals can be infested by many diseases, pest, worms and many other kind of infection. Proper preparation is very important to make sure your safety for using such kind of products. Helix aspersa, also known as "petit gris," "small grey snail," the "escargot chagrine," or "la zigrinata". Helix pomatia, also known as "Roman snail," "apple snail," "lunar," "la vignaiola," the German "Weinbergschnecke," the French "escargot de Bourgogne" or "Burgundy snail," or "gros blanc". Otala lacteal, also known as "vineyard snail," "milk snail," or "Spanish snail". Iberus alonensis, the Spanish "vaqueta" or "serrana". Cepaea nemoralis, "grove snail," or the Spanish "vaqueta" from central and Europe and introduced to United States. Cepaea hortensis, "white-lipped snail" native to central and northern Europe. Otala punctate, "vaqueta" found in some part of Spain. Eobania vermiculata, "vinyala," "mongeta," or "xona", from the Mediterranean countries, then introduced into Louisiana and Texas. Helix lucorum, "escargo turc" quite big with size up to 45 mm across from central Italy and Yugoslavia, Crimea to Turkey and around Black Sea. Helix aperta, native to France, Italy and other Mediterranean countries. Nowadays already established in California and Louisiana. Theba pisana, "banded snail" or the "cargol avellanenc", native to Sicily and spread to several European countries, including England. Sphincterochila candidissima, also known as "cargol mongeta," or "cargol jueu"
Achatina fulica, or giant African Snails can reach size up to 326 mm (1 ft ¾ in) in length. Native to south of the Sahara in East Africa. Also caused serious agricultural pest problem in other areas such as California, Hawaii and North Miami Florida. Still giant African Snails is the most popular snail as pet. All of the snails above are example of land snails that grown in snails farming. 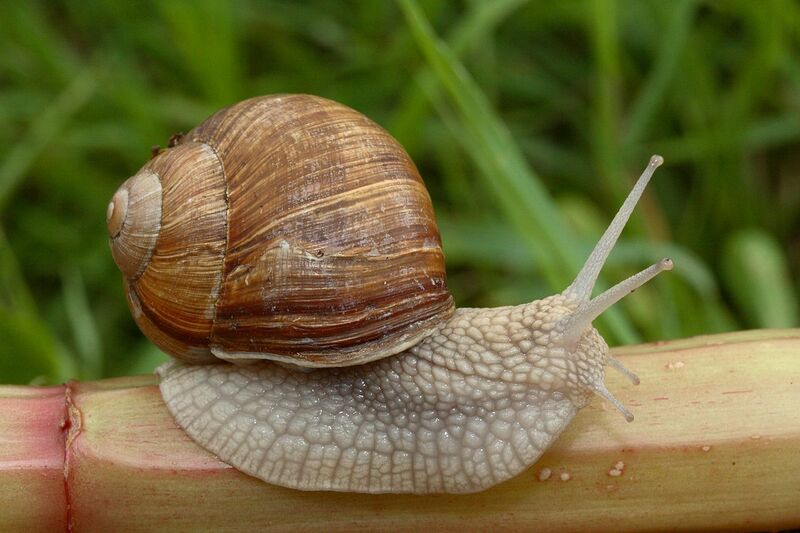 Without proper care snails can be serious agricultural pest problem especially when it come from other areas. Some snail species can increase in numbers very rapidly when the condition is right such as giant African snail that threaten not only native snails but also others animals that feed on the same food sources. As the snails farming is still considered new. 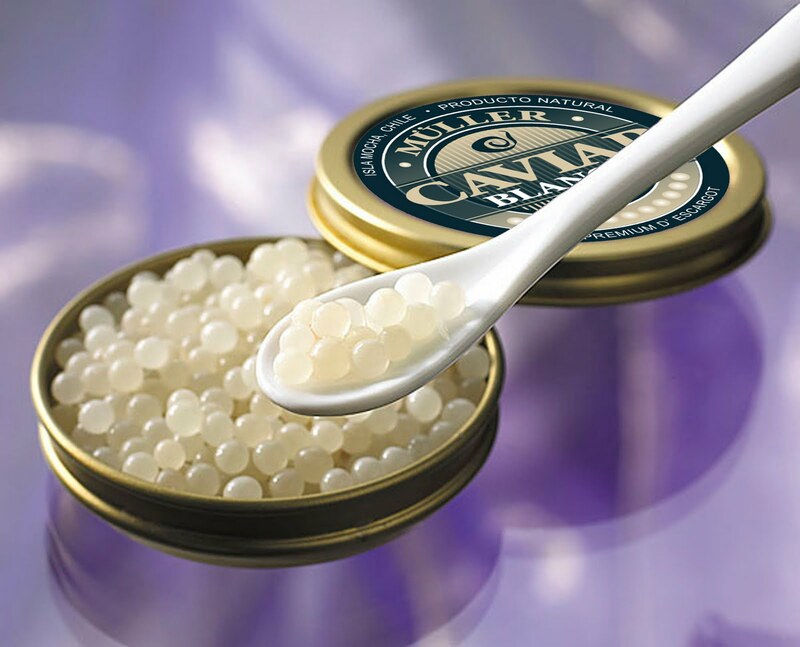 Many other possibilities can be achieved with more research and development to identify the potential of snail’s base products. 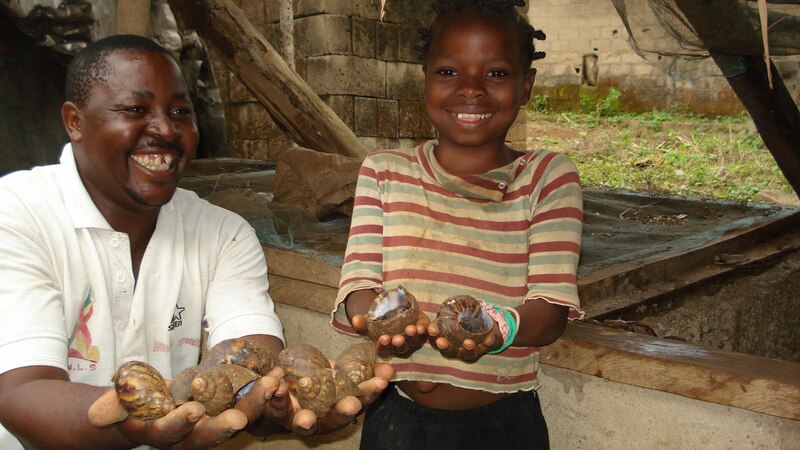 While at the same time, farmers need to be responsible to make sure the safety of the farming method to avoid the harmful effect of snails to natural/local environment.